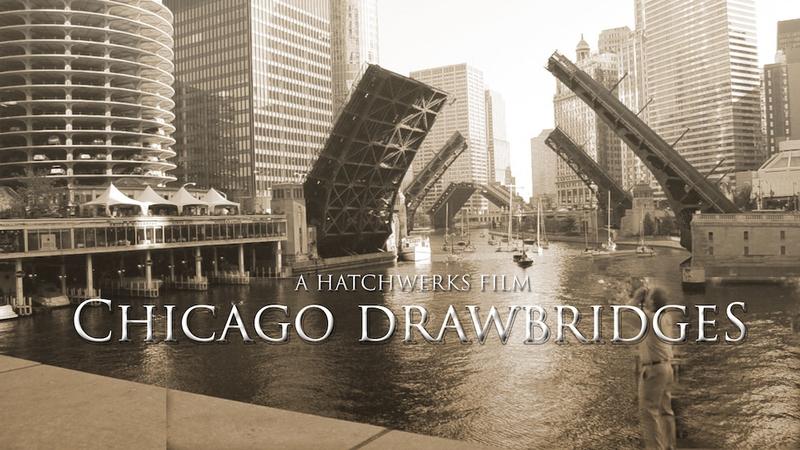 The PBS documentary Chicago Drawbridges chronicles the importance of the bridges in the making of the Windy City, from the very first wood footbridge, built by a tavern owner in 1832, to today’s iconic structures spanning the Chicago River. Entertaining, informative, and engaging the 57-minute film was directed by Chicago filmmaker Stephen Hatch and narrated by Patrick McBriarty. This documentary has aired on Chicago and Milwaukee Public Television, and was screened in Park City, Utah during the 2014 Sundance Film Festival. After watching this film you will never look at a bridge the same way. Pick up your copy today! 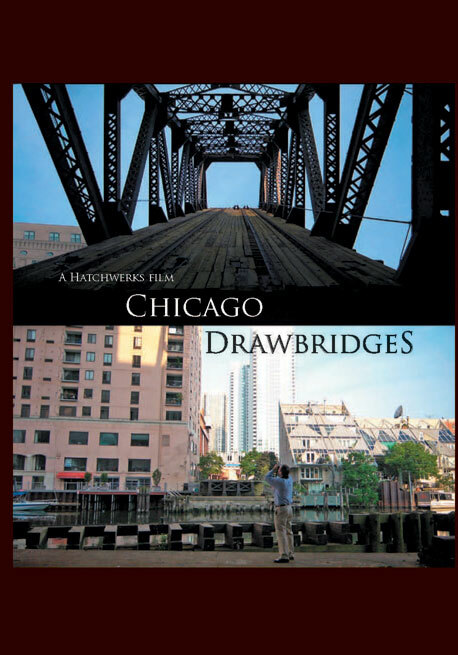 Chicago Drawbridges – “takes viewers on a fascinating, artistic, and historical field trip of Chicago’s drawbridges. This film is divided into segments, which makes it friendly for classroom use. Classes across the curriculum, including art, history, mathematics, and science, can utilize this documentary in a variety of ways. — Patricia Ann Owens, School Library Journal, June 2014, p. 59. Purchase a DVD which includes an additional 100-minutes of Special Features.